Situated in stunning countryside on the edge of the Wyre Forest, we are within easy reach of Birmingham and the national motorway network. Pioneer’s unique location offers an opportunity for young people to experience the outdoors like never before. Pioneer offers unrivalled en-suite accommodation under one roof for groups of 12 to 300 seeking ‘best value’ for their residential event. The six en-suite accommodation wings also allow a number of smaller groups to remain separate, secure and individually cared for whilst enjoying Pioneers rural location and facilities. 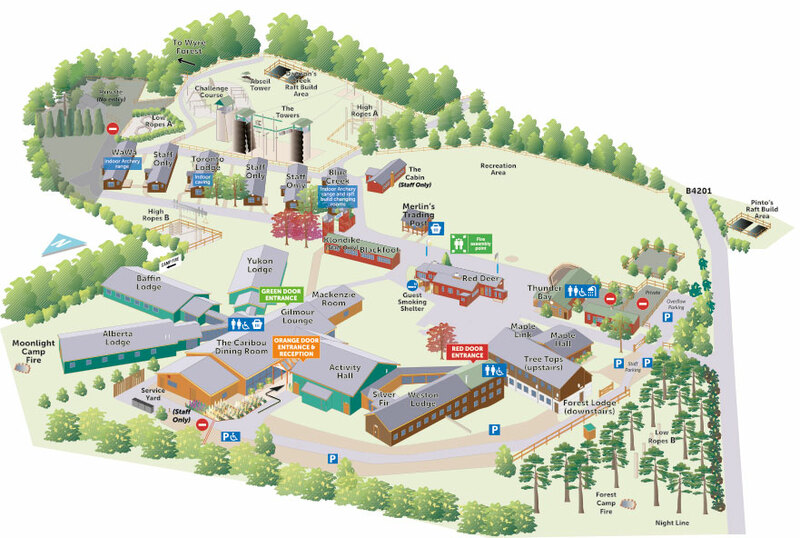 Welcoming nearly 20,000 guests each year the 25 acre Canadian themed site is perfect for school and youth adventures, training, conferences and Christian events. 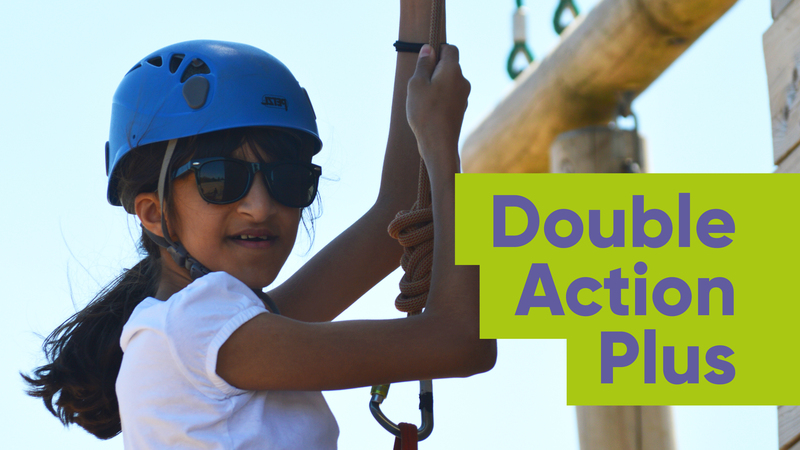 With 18 different activities there’s plenty of opportunity to learn new skills, conquer fears and have plenty of fun! 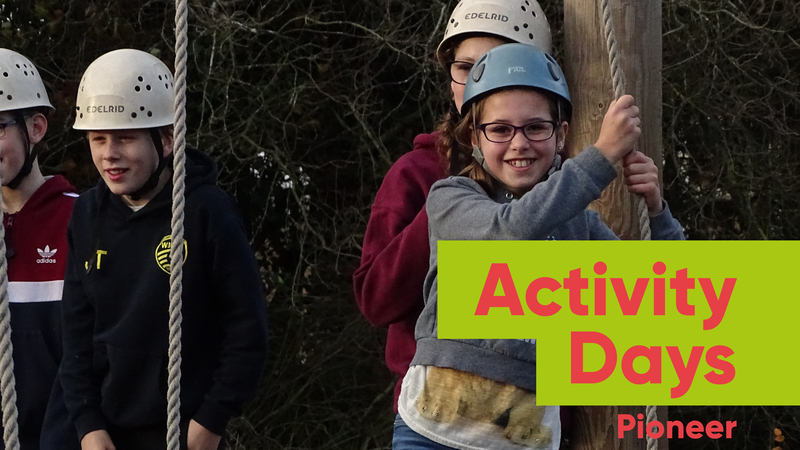 Our most popular activities include indoor caving, zip wire and an inflatable obstacle course we like to call Big Bounce! 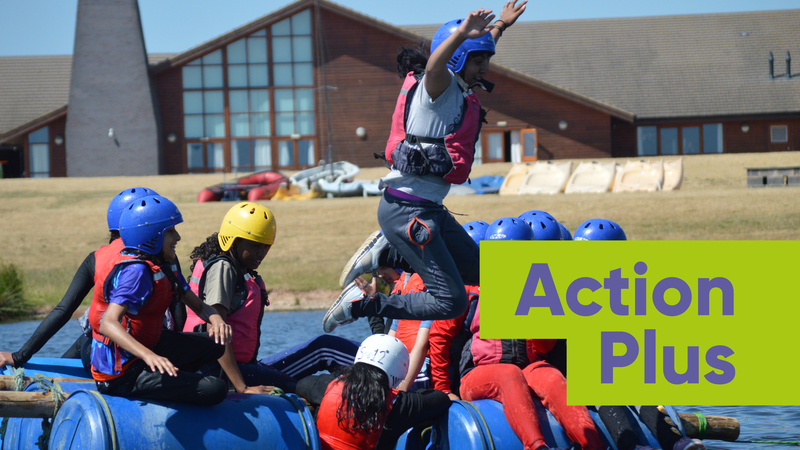 Our activity sessions are built to achieve learning outside the classroom and successfully develop new life skills. What Skills Can My Group Develop? Every one of our bedrooms are ensuite, our bedrooms cater for up to 5 guests and are divided into lodges that come with their own lounge fully equipped with a kitchenette, TV, DVD and projector screen. We pride ourselves are offering spaces that are ideal for group residentials with plenty of breakout spaces. We aim to take the stress out of your stay, that’s why all our packages are fully catered. We can work to any dietary requirements and are a nut free site. Click below to find out more. We offer various different packages to suit your needs, whether you are a school, a business, a church, charity or a youth group. Head to our packages page to find out more. Or we can create a bespoke package tailored to you, your budget and your aims. Just an hour from Birmingham and only 40 minutes from Worcester.